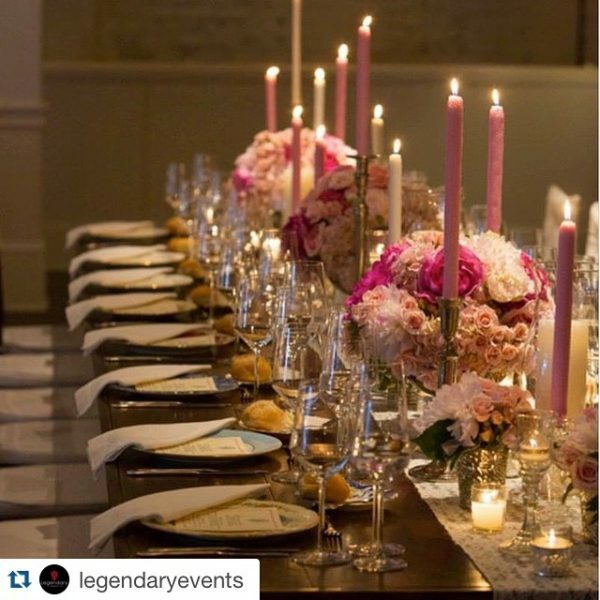 This glorious Head table was created by legendary Events for The Estate Atlanta location in the heart of Buckhead. 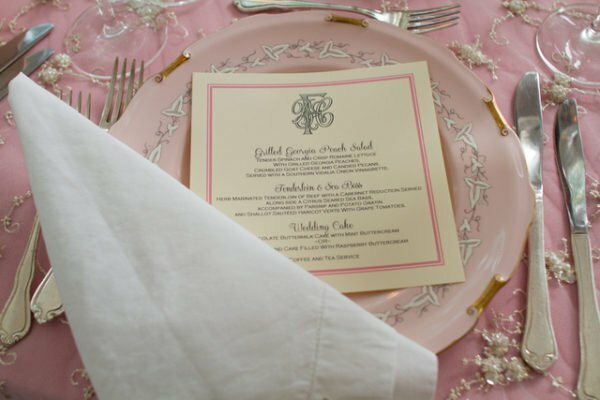 Tall pink candles creates the soft romantic atmosphere this Bride wanted. Our mismatched fine china gave the table personality. 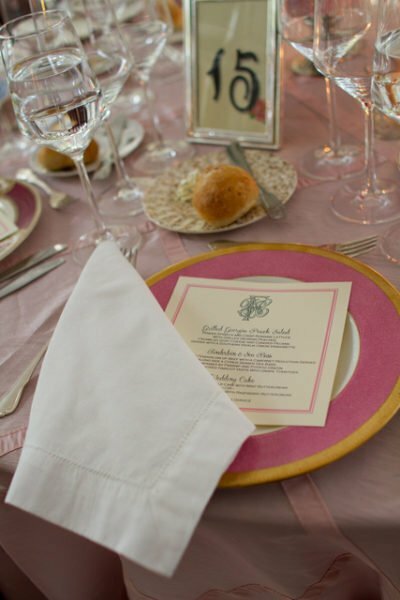 Soft blush fine china on a layered pink and lace table linen made this table styling sing! 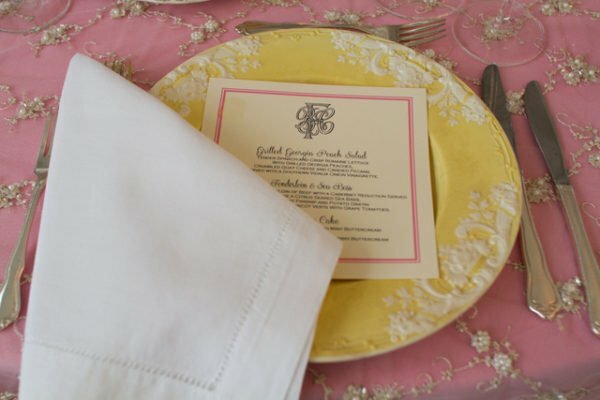 Something interesting in the place setting, yellow! 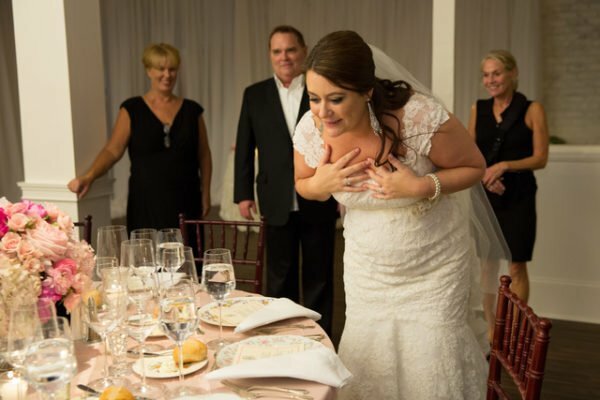 What can you say about a perfect wedding at a perfect venue? Well quite a lot actually!!! 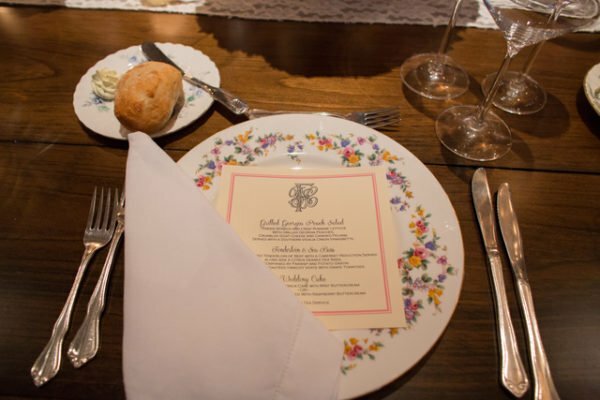 Lets start with the venue,Its in the heart of Buckhead, Atlanta but could be in the Tuscan countryside. The elegant drive off the busy thoroughfare brings you to the spectacular columned Mansion surrounded by elegant plantings taking you to another era. Once inside the magic continues as every effort has been made to preserve the old whilst updating the ambiance. Past the anterooms which still carry the original chandeliers of hand made Irish crystal, to die for! 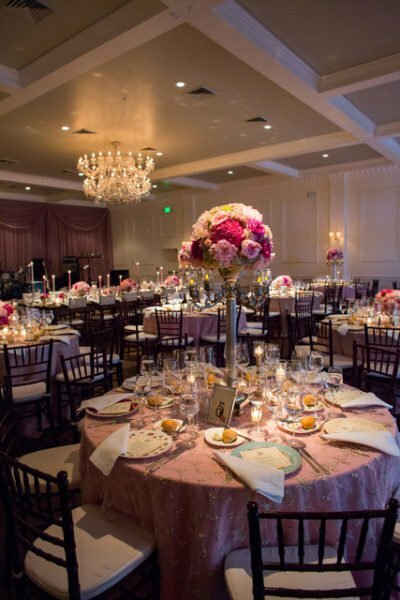 To the elegant Ballroom where you and your guests will marvel at the size and the beauty of the space. For this Bride the venue had planned a multi layered pink theme. 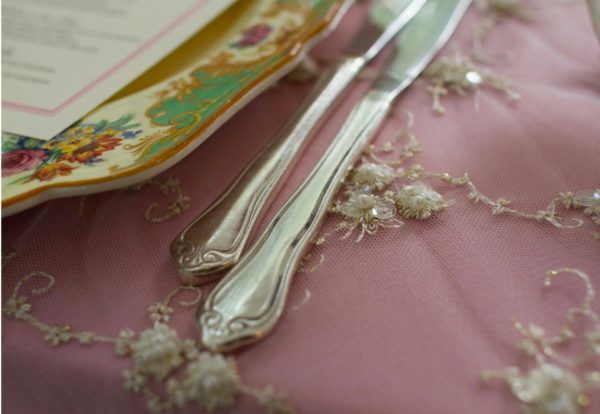 The linens were pink with lace shimmering overlays.Whilst the Head Table was deep mature polished wood featuring tall slightly deeper tapered candles and a soft lace runner. 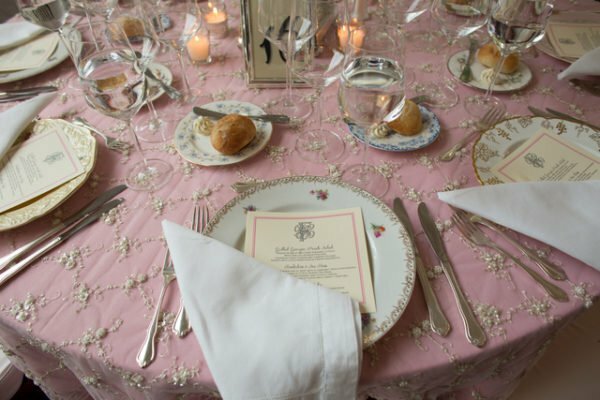 Each pink place setting had the softest linen napkins and fine glassware.Tall vases were full of multi shades of pink roses, divine and matched with lower height bouquets for guest tables delight. Enter Vintage English Teacup! 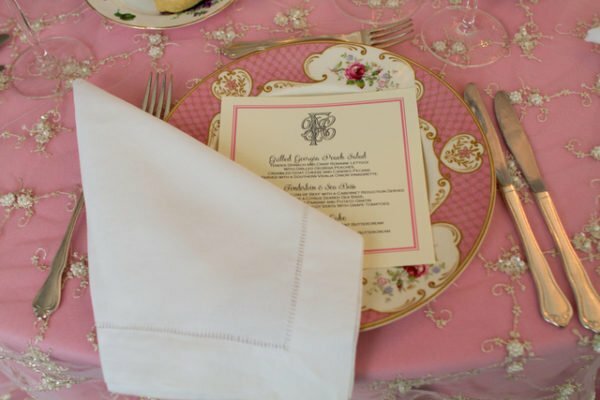 We provided Fine China in a variety of colors to added personality and charm to each place setting. We like to think that this breaks the ice for the evening! 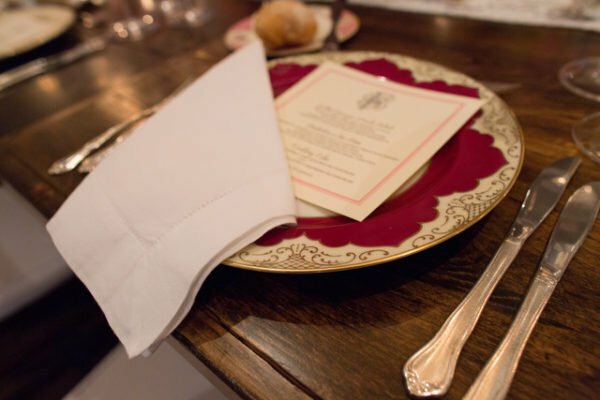 Your guests will strike a conversation beginning ” oh my look at that plate,so pretty” or ” My mother had some just like that it reminds me of my childhood’ allowing the conversation to get started and hopefully to flow for the rest of the night. 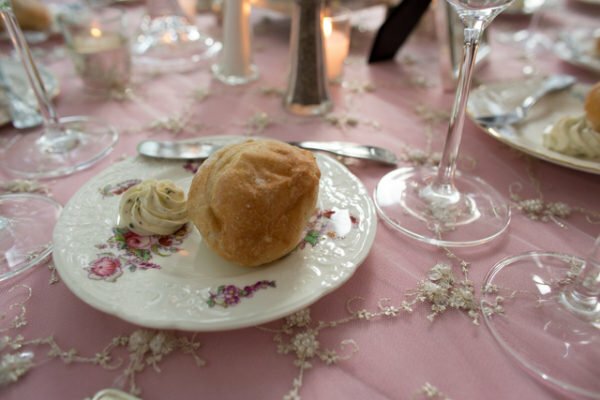 The little bread plates add that special touch as did the cake plates with the delicious wedding cake. 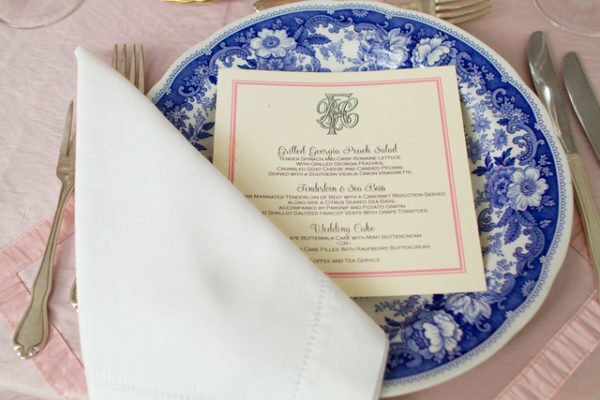 Overall the setting could not have been more delightful or more enjoyable for the Bride and Groom. When you work with Legendary Events you simply get a Legendary Event! !